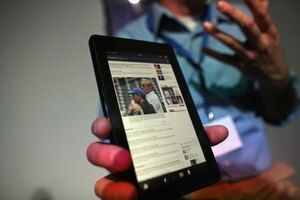 The first generation of Kindle Fire does not support Microsoft Exchange. 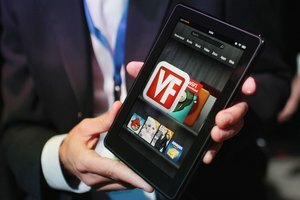 The Kindle Fire is more than just an e-book reader -- it's a multi-purpose device that offers many of the same features of a traditional tablet or smartphone. 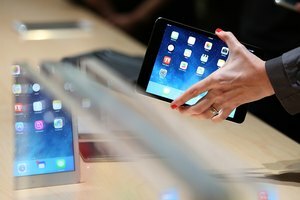 Similar to the iPad or the Nexus, the Kindle Fire can sync email messages, contacts and calendar events from your personal accounts, enabling you to access your information from any location -- so long as there's an available wireless or data connection, that is. Before you can send or receive messages on your Kindle device, you must set up your email account using the preinstalled Email app. If you have an account with Gmail, Yahoo Mail, Hotmail or AOL, the Kindle can automatically configure your account for you. If you access your mail through another provider, you can either set up your mailbox manually, or test to see if the Kindle can automatically detect your server settings. To add your email account to your Kindle, open the Email app from the Apps screen and then choose your provider from the list. Use the onscreen keyboard to type your display name, email address and password into the appropriate fields. If you don't see your client in the list, touch "Other Provider" and then fill out the form. 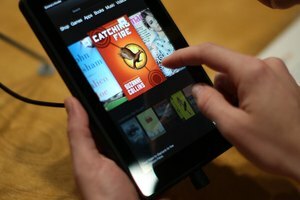 If you want to let the Kindle detect your settings for you, touch "Next." If the Kindle isn't able to find your server information, or if you want to manually enter your server settings, touch "Manual Setup" instead and then follow the onscreen prompts. To complete manual setup, you'll need to know the addresses of the incoming and outgoing mail server, as well as the port number and security method the servers use to connect and authenticate clients. 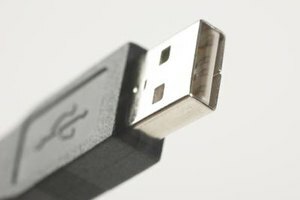 To configure Exchange email on your Kindle Fire, you must know the address of your Exchange server as well as whether or not your server requires a Secure Sockets Layer connection. 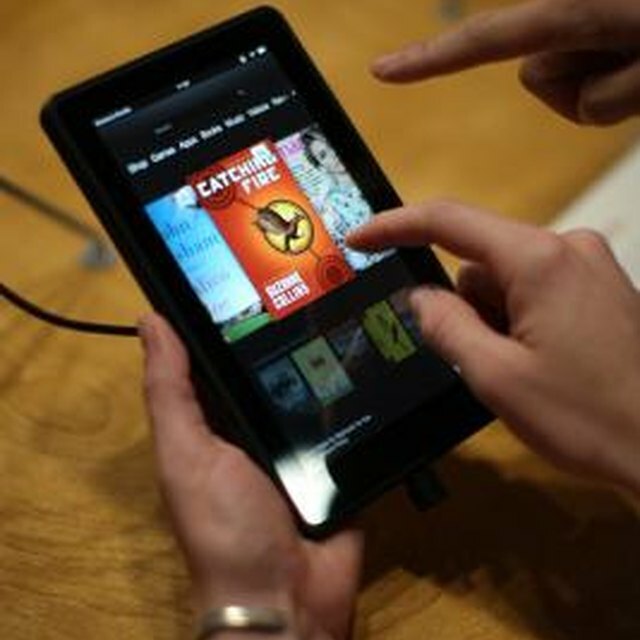 If you have any difficulty configuring your Exchange account on your Kindle, contact your school or business administrator to make sure you have the correct information. Additionally, if you've already set up a POP or IMAP account on your Kindle, you can still set up your Exchange mailbox as a secondary account. From the Settings screen, tap "Add Account" and then tap "Exchange E-Mail, Contacts, Calendar." Once you've set up your email account, you can change your settings to configure how often the Kindle checks for new messages. Swipe down the status bar from the top of the screen and then tap "More." Tap "Applications," tap "E-mail, Contacts, Calendars" and then choose your email account from the list. From this screen, you can toggle "Sync E-mail" on or off to enable or disable synchronization, and choose from "Inbox Check Frequency" how often you want the Kindle to obtain new messages. Ranbe, Ruri. "Getting Emails on a Kindle." Synonym, https://classroom.synonym.com/getting-emails-kindle-13823.html. Accessed 25 April 2019.